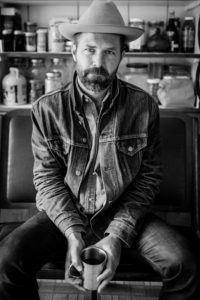 Martin Chilton, culture editor for London’s Daily Telegraph, calls Jeffrey Foucault “an original, beguiling songwriter with a marvelously expressive voice.” With ten albums under his belt, this skillful troubadour is currently touring across the country with drummer Billy Conway. Poet and writer Chris Dombrowski describes Foucault’s music as “a tough, spare collection of darkly rendered blues and ballads, like a field recording of a place that never existed. In a series of letters to lovers, friends, heroes, and family, Foucault deftly weaves together disparate strands of sound and experience, raw love, and hard wisdom.” He has been compared to legends like Townes Van Zant, John Prine, Steve Earle, Bruce Sprinsteen, and Bob Dylan for both his poetic lyrics and his stage presence. Foucault will be bringing his rugged folk rock with a dash of blues to the Doug Fir Lounge on Wednesday, January 16. Show time is 9:00 pm and is open to those 21 & over only. 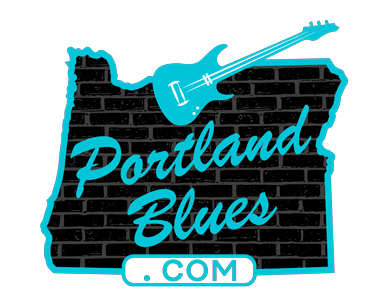 Tickets range from $8.00 to $12.00 and are available in advance through Ticketfly.com.